This exhibition at the Samuel Dorsky Museum of Art (August 24–December 11, 2011) was revised in 2017 as the first online exhibition mounted by the Hudson Valley Visual Art Collections Consortium (HVVACC), which comprises the Center for Photography at Woodstock, the Samuel Dorsky Museum of Art, Women’s Studio Workshop, Woodstock Artists Association and Museum, and the Woodstock Byrdcliffe Guild. 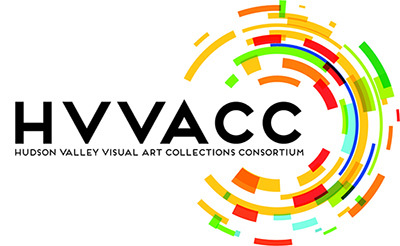 The five organizations currently comprising HVVACC each possess historic permanent collections and offer year-round exhibition programming. For copyright information about individual artworks, please click on the item image for more information if available.